People are oftentimes aware of the fact that they can post bail in order to gain temporary freedom if ever they are accused of crimes. 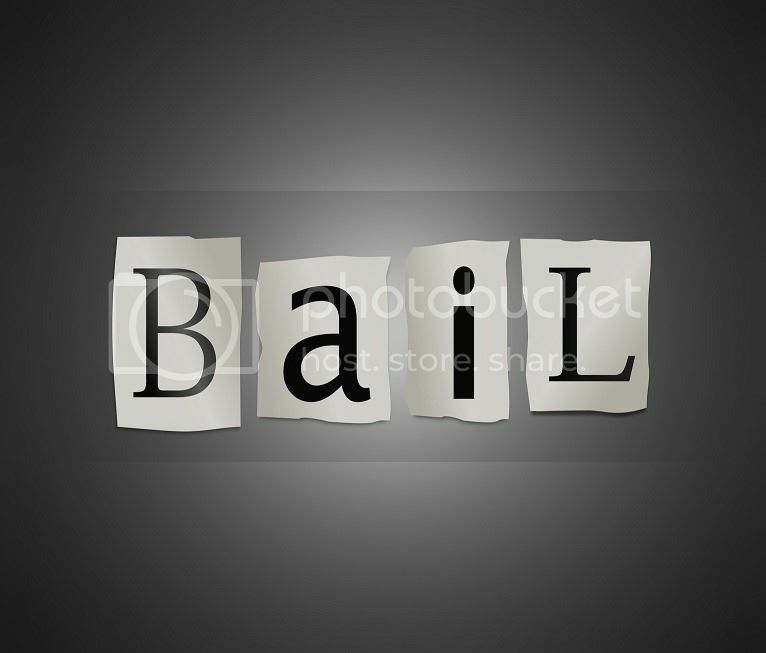 What people usually fail to understand is that there are different methods that they may use in order to post the bail bonds payments that they need in order to skip having to spend time in jail. Of course, there is the most preferred form of footing the bail bonds payments: by paying cash. The court usually determines the amount of money that the defendant has to shell out in order to be released, depending on the kind of crime that he is being charged. What most people do not know is that they may also use credit cards in order to fend for their bail bonds payments. Bail offices honor credit cards, as long as the defendant will be able to sway a guarantor into posting the bond on his behalf.